Catesby is an agent with MI6. 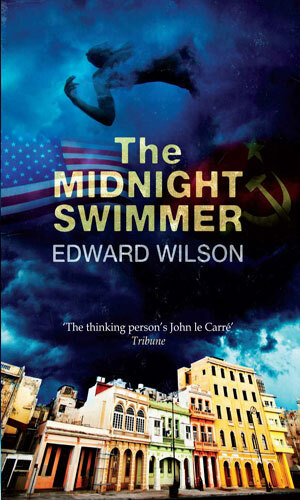 William Catesby is an agent who loves his country but not the people running it. He is hated by the Americans and respected by the Russians and is not much caring about either. Coming from a Suffolk fishing village, Catesby does not fit in well with 'Ox-bridge' crowd who run British Intelligence and he would have been forced out years before except that he is annoying good at getting the job done. Luckily (if that is the proper word), his boss, Henry Bone, know how valuable he is. From the late beginnings of the Cold War (early 50s) when many in the halls of MI6 were really agents for the Soviets through the turbulent 60s and into the changing world stage of the 70s, Catesby ages and matures and gets grayer both literally and figuratively. During these post-WWII years, as Britain sees the dismantling of her Empire into an assortment of independent democratic nations, the home country will endure a number of watershed moments. While in none of these is Catesby a defining figure in their evolution, he is most definitely playing a role in them and they, in turn, will have an effect on him. The earlier Catesby would never be described as immature or naive, he is too smart and alert for such a demotion, but he is somewhat inexperienced and his actions, or better yet, reactions, demonstrate that. The Catesby of the middle books is a more solid operative but one who seems to miss the zeal of his younger self. And the Catesby of the more recent times is old enough to not have any illusions about his fellow man, or himself, but he does have more than a little sorrow for what might have been. Kit Fournier is officially a diplomat with the American embassy in London but in truth he is the CIA bureau chief there. 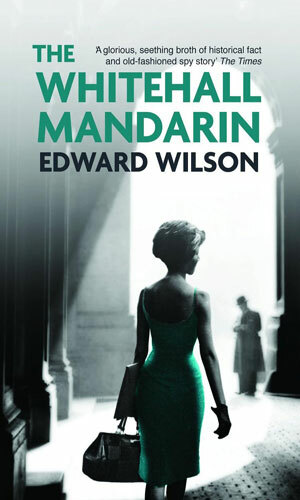 He is also a man looking for love and when he finds it, he finds himself in a great deal of trouble in 1950 and forced to become a double agent for MI6. 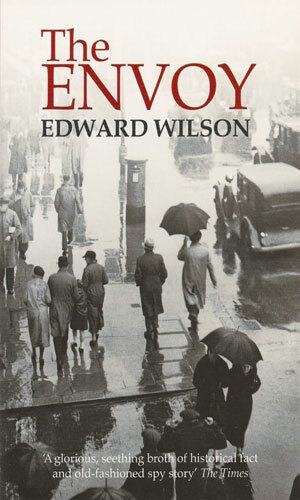 It is 1956 and Catesby is a tired British agent in Berlin with his career apparently in tatters and his motivation lacking. Then word comes that the mysterious agent known as Butterfly has a list of all British agents in Germany and Catesby is given the mission of tracking him down. Unfortunately, that involves pretending to be a traitor. In beginning years of the 60s, Catesby is sent to Havana to use his 'friendliness' with the Soviets to look into reports of their buildup in Cuba. 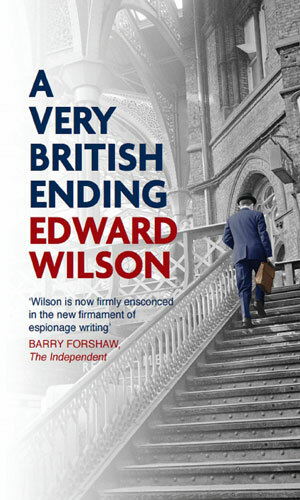 What he finds will force him to decide whether it is worse to betray his country and someone he loves. MI6 has a mole deep inside the Soviet KGB. 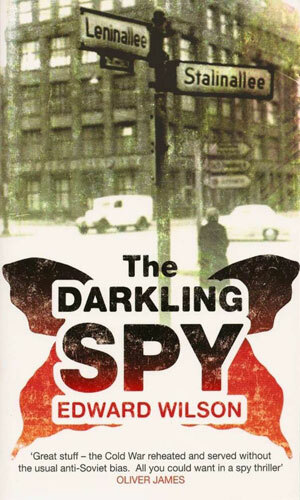 It is the mid-60s and that spy sends word that the Soviet spy ring in London has stopped sending information. That worries MI6 so they direct Catesby to go on a mole hunt which takes him to some very unpleasant places. It is the mid-70s and a crisis inside the British government can bring down the Establishment with a horrid crash. Catesby and his colleague, Bone, find themselves going up against the people involved in the plot which harken back to events during WWII. The year is 1982 and Argentina is taking an unpleasant look eastward at the neighboring Falkland Islands and Britain is at first oblivious to the danger. The aged agent Catesby finds his expertise in great demand but will his wisdom be listened to by those in charge? Not far into this series I knew I had a winner. I also knew that I would find myself more and more depressed as the author does a terrific and downright admirable job of putting the reader in the shadowy world of double crosses and back stabbing. The worker bees do not trust those controlling the hive and that lot despises the grubby men and slutty women they are forced to use in the alleyways. 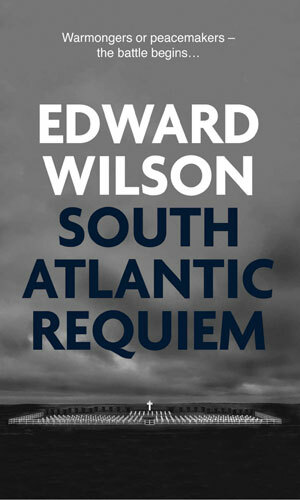 It is all very gloomy and wonderfully written. So much so that I have to remind myself on occasion that it is not real - I am not there and I am not being betrayed or treated as fodder and I am safe.